Photos from Rubimed Level 1, January, 2019 that took place in Toronto, ON. CHFA Health on the Hill Day! Discussing Plain Language Labeling with Don Davies, Vice Chair of Health Committee, NDP BC. 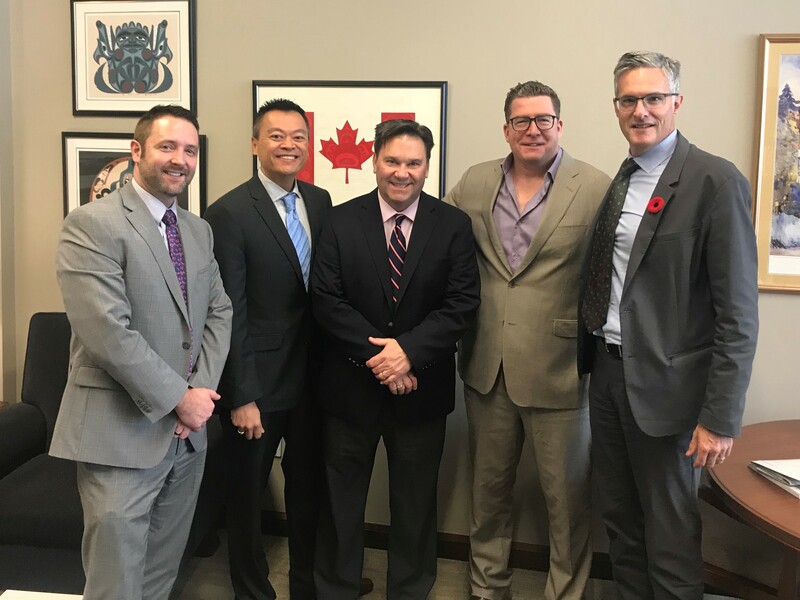 From left to right: Adam Gibson CHFA, Gavin Mah Biomed, Don Davies NDP BC, Matt Breach Tall Grass and Michael Bentley Sierrasil. 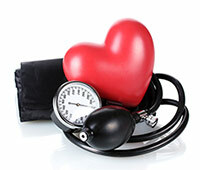 A breakthrough formula to support Cardiovascular Health. SalvTonic acts to improve circulation, increase blood flow, lower total cholesterol, reduce plaque formation, and prevent thrombosis. Read more about SalvTonic here.. The decisive factor for the manifestation of a Candida infection, where there is a contact between a mammalian organism and cells of the yeast fungus, is always the result of interactions between the virulent factors of the yeast and the endogenic defense mechanisms of the host. Particularly decisive for the manifestation of an infection is the capacity of the Candida cells to attach themselves and adhere to the host cells. This initial step de-pends on the surface of the cellular wall of the yeast cells, as well as on possible receptors on the body cells, which are able to interact with the yeast structures.